Michael Golamco is a screenwriter best known for his work on GRIMM and the upcoming Randall Park film THE ACHIEVERS. 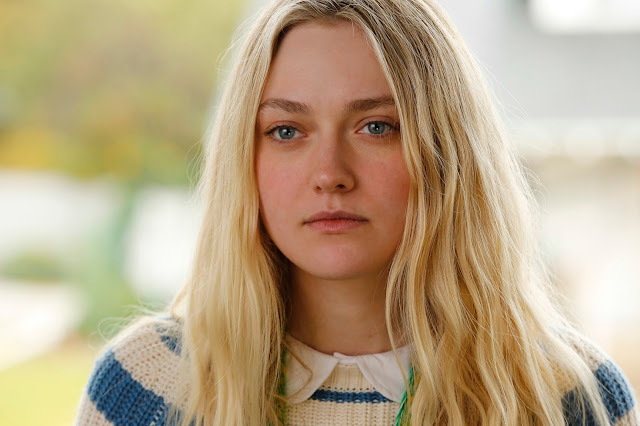 Today I had the chance to chat with Michael about his work on the film PLEASE STAND BY that stars Dakota Fanning, Toni Collette, and Patton Oswalt. PLEASE STAND BY tells the story of Wendy, a young autistic woman who runs away from her caregiver in an attempt to submit her manuscript to a "Star Trek" writing competition. The film will be in theatres and on demand Friday, Jan. 26th. To hear my conversation with Michael press play on the embedded player below.